While studies often concentrate on the development of the novel or on the importance of literary journals in Italy, the role of diaries, notebooks, and personal journals is less discussed. 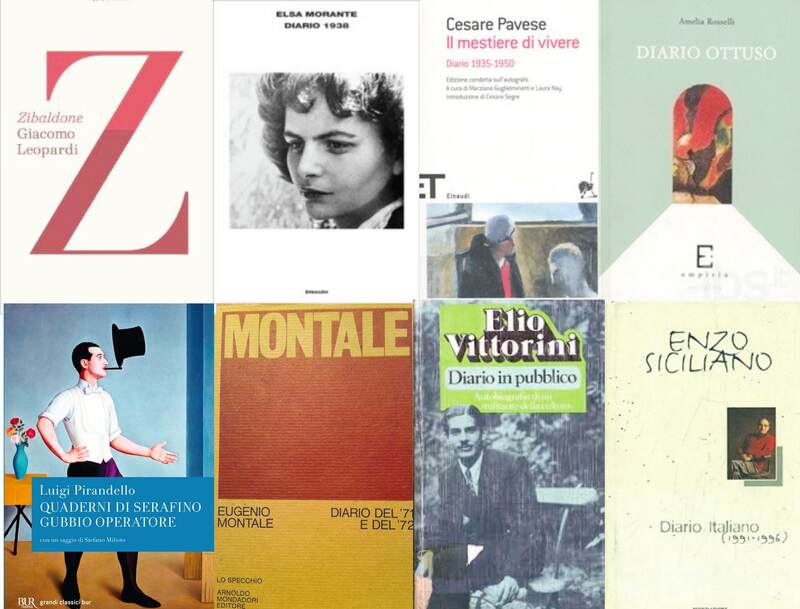 From the recently fully translated Zibaldone to Il mestiere di vivere diaries, notebooks, and journals play a prominent and significant role in the Italian literary landscape. This session welcomes investigations of individual notebooks or diaries from any time period, examinations of the notebook as form or genre, analyses of fictional diaries or notebooks, treatments of the reception of Italian journals, and discussions of fragmentation, aphorisms, or stories, as they relate to the notebook.